Good evening you lovely people. Two days ago I went and bought myself a domain address because a) that hyphen in the old address was really bothering me and b) why not! I’ve already messaged Bloglovin about the change so you shouldn’t need to update anything on your end. I’m off to bed now binge watch more footage from Glastonbury. It looks so amazing and like so much fun and I wish I could’ve been there. Already plotting strategies on how to best get tickets for next year (all tips greatly appreciated, by the way!). So far my favourites have been The Libertines (obviously) and Jamie T, but I’ve still got so much to watch. Anyway, I got a bit carried away. 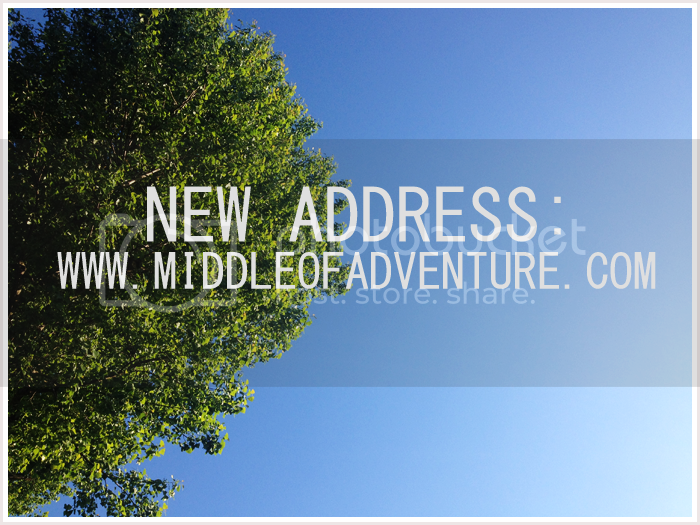 I hope you like the new address!